Stahls’ Hotronix is part of a family of companies which invented heat printing. Since 1932, Stahls’ has been providing the entire heat printing system. 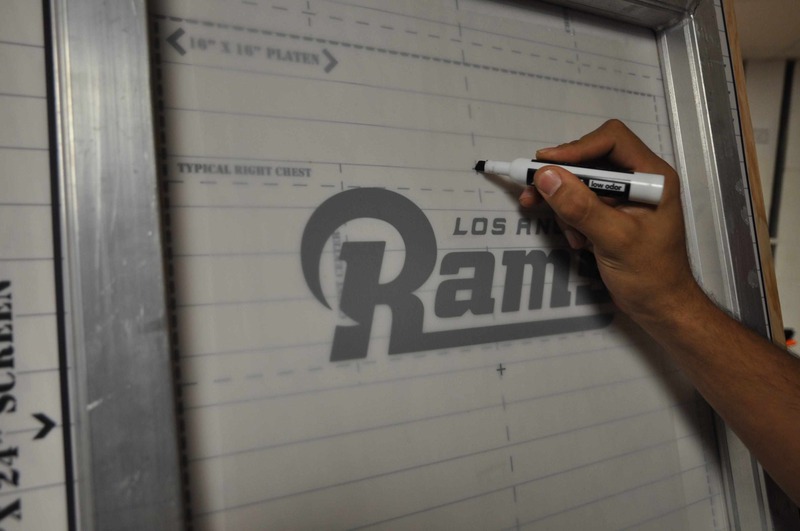 From transfers, to pre-cuts, to stock art, heat transfer vinyl and equipment—we manufacture and support everything you need for your imprinting business. We listen to our customers and continually develop the industry’s most innovative features, centered around accuracy, ease of use, and overall operator ergonomics. CNC turning centers, laser cutting, robotic welding, and automated powder coat lines ensure quality and consistency in every heat press assembled. As an original purchaser of a Hotronix® heat press you are awarded free technical support as long as you own your equipment. With over 100 years of technical knowledge and experience, our techs are at your service 24/7/365! We employ a well-balanced staff of assembly technicians, certified welders & machinists, mechanical engineers, and customer service specialists, all of whom take pride in manufacturing each unit in Carmichaels, PA. The majority of our employees have 20-plus years of service. We warehouse final products, ready for shipment worldwide. With over one million dollars in equipment inventory, we drop ship our dealer and customer orders same day for no extra fee. Our full product line offers solutions for any and all heat printing applications. From swingers and clamshell styles to draw presses and caps, we have a well-balanced selection across a price range that will suit anyone from hobbyists to commercial factories. Our equipment comes with UL, ULC, and CE certifications, giving our product the stamp of approval from these independent agencies and ensuring our heat presses are compliant with worldwide safety standards. 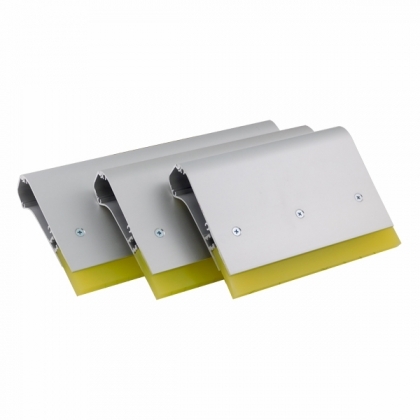 We will work with you to come up with a design to create a custom platen to accomplish any job. Heat print umbrellas, shoes, any size garment, can koozies, golf club covers, corporate bags, and much more. With such a wide range of possibilities, you can say “yes” to any job! 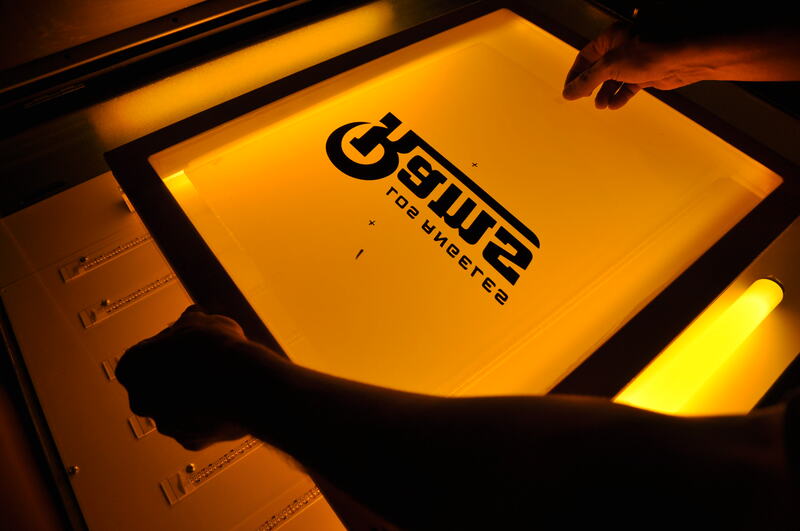 If you’ve ever been to a screen printing supply shop or a print shop then you have most likely seen a screen printing press. Most of these presses spin like a carousel and have rotating screen for different print stations. The technical term for these presses is a Manual Rotary Screen Printing Press. 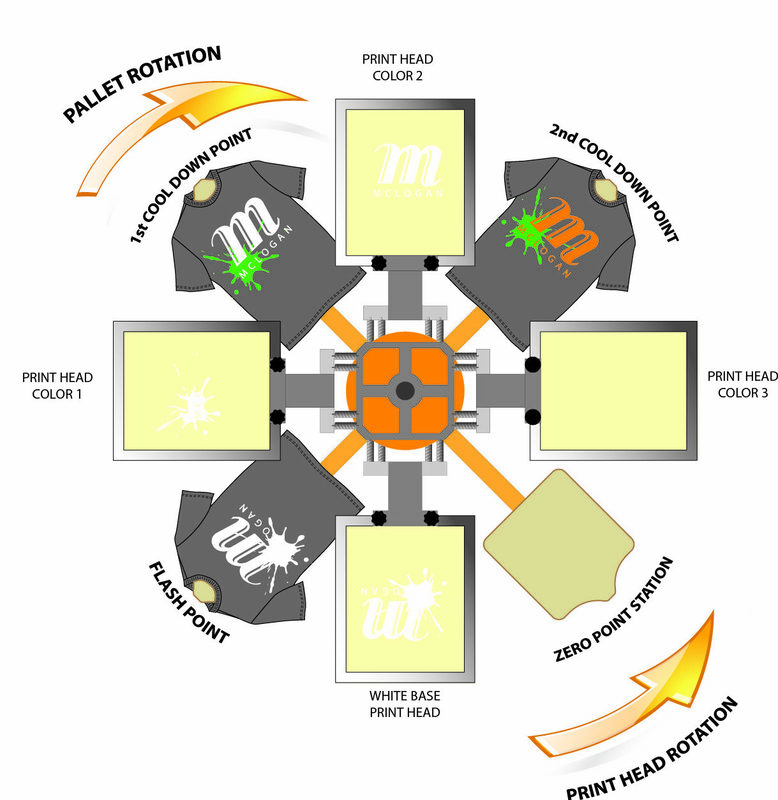 The MRSPP was created to help you efficiently print multiple colors per design. The rotating, carousel design can go either clock wise or counter clock wise depending on your dominant side of the body (right handed or left handed). Most right handed printers will push the stations to the left. The examples given below will be based on this left, clock wise motion for a 4 color, 4 station print. You will need to set up 4 different stations: a print station, a flash cure station, and 2 stations for the cool down. 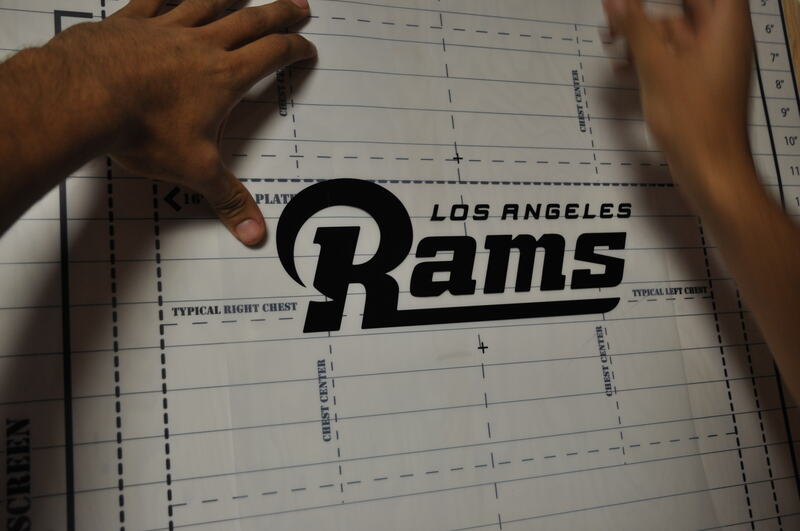 This type of layout will allow you to constantly be printing and layering on your colors/prints. 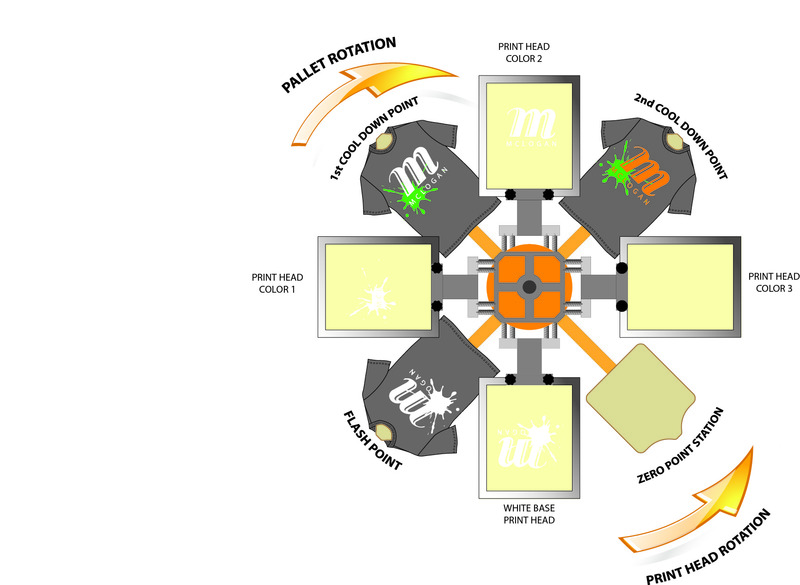 The print station is where the screen printer will want to be standing and where the press will be operated from. This will be where you start and finish your job. 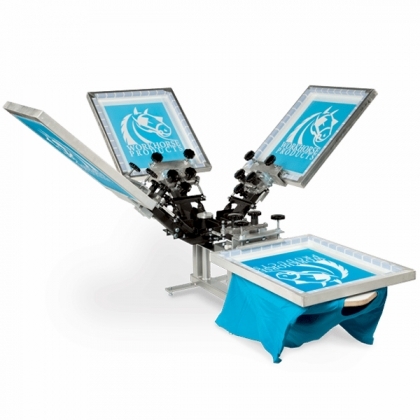 In the first station you will load your garment onto the platen and do your first screen print layer. Be sure to use a test pellon, to ensure that you have the ideal set up before using your purchased garment. When you push this platen to the left it will then come to the flash cure station. While your layer of ink is drying you will be able to begin the process again at your “home”, first station where you will load another garment and make your first screen print layer. The flash curing process usually takes about as long as it takes you to load and print your first layer on the next garment and usually the additional time it takes to remove a finished shirt off of the platen and onto a belt dryer. Once the garment has been cured you will move the platens to the left again which will set you up for another printing station (1st Cool Down Station). Allowing the garment time to cool down while you are busy doing your work at your “home” station. When you move the machine to the left again the garment will be in the 2nd Cool Down Station, ensuring that the shirt is now allowed enough time to fully cool down before it is moved and printed on again. Sticking, and overly cured ink is usually avoided since the pallets will not be too hot. This process continues to go around and around, while the screen printer stays put and just performs his job at his home station. Taking the time to unload shirts properly, reload shirts and to press the first layer of the design. 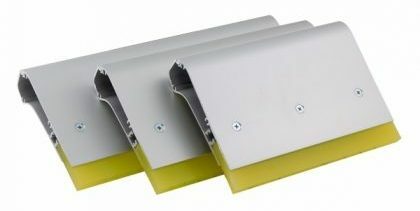 This same technique is applied to the multiple head manual rotary system. 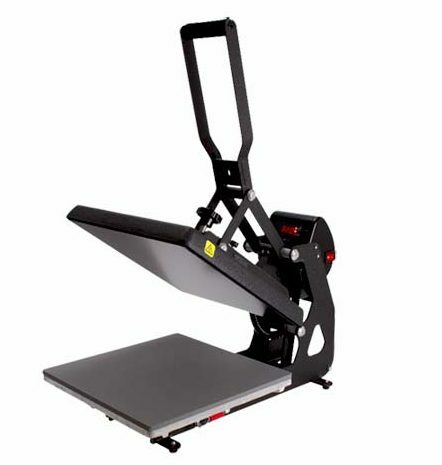 The print stations can rotate for not only multiple color prints, but for opacity on double prints, and a white underbase print for a 2 color job. It is best if you rotate the print stations the opposite way, so counter clockwise seems to work best for a right handed person who is swinging the pallets to the left. Once you get into your grove and have practiced this system it runs smoothly and is very efficient. Like anything though it takes a few jobs to get into the rotation of things. 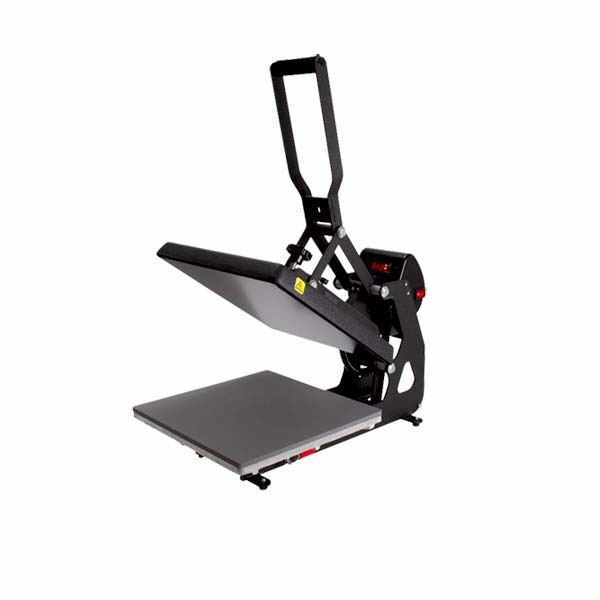 WORKHORSE ODYSSEY BENCHTOP PRESS would be the manual press best suited for the example listed above. It is also one of our top selling products! Come into one of our 4 locations to try out this press in person! Always read and follow the application instructions for each material. To ensure quality application, pre-heat your garment to remove moisture and wrinkles. After Heat pressing your garment peel your carrier sheet off at a 45* angle in a fluid motion. Always use a teflon cover sheet when using your heat press. To easily slide garments on and off of a press, wrap a bottom teflon slip cover on the bottom platen to make heat applying faster and easier. Use heat transfer tape to align your shirts up in advance rather than doing it on the heat press. For Heat pressing on around zippers, buttons, and pockets use a heat transfer pillow. This will allow the press to transfer the image without making contact with the zipper or buttons. Never plug your heat press into a surge protector. Surge protectors are not made to support the needed power to properly heat your press. If a surge protector is used it can cause your heat press to actually overheat and cause internal problems with the press.